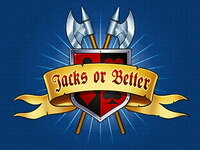 Jacks or Better is a virtual poker game played against the machine. 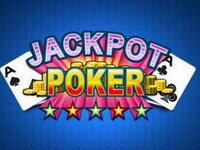 The objective of the game is to obtain a five-card poker hand that contains at least a pair of Jacks or better, to the maximum of a Royal Flush. What is new about this game is that it has the look and feel of a computer game rather than a traditional video poker game. You get to adjust the amount of hands that are in play per round. What does this mean exactly? It means you get to alter between a single hand and up to five, 10 and 25 hands. 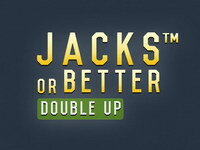 - Jacks or Better Double Up video poker follows conventional poker rules and how hands are dealt and formed. 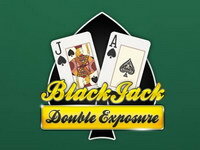 The game features regular poker hands and the special hands, Jacks or Better: pairs of Jacks, Queens, Kings or Aces. - The game is played with 1-25 hands, where each hand is played with a 52-card deck which is reshuffled for each hand. 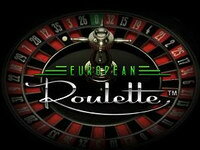 - A minimum of 1 hand and up to a maximum of 25 hands can be selected to be played before the cards are dealt. You can only select 1, 5, 10 or 25 hands. 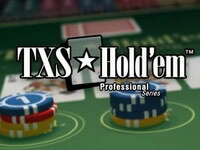 - Each hand is played with a separate deck and a new deck is used after each game. 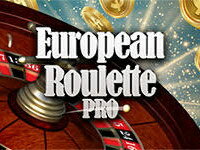 Live the experience of playing roulette at a premium casino virtually thanks to Premium European Roulette. 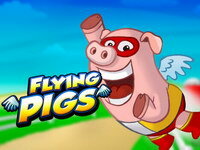 The game comes with a dynamic billboard and racetrack betting. Gameplay is smooth and easy. 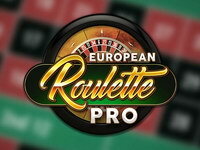 All you need to do is sit at the table rail and focus on enjoying the unique experience this version of European Roulette gives you.